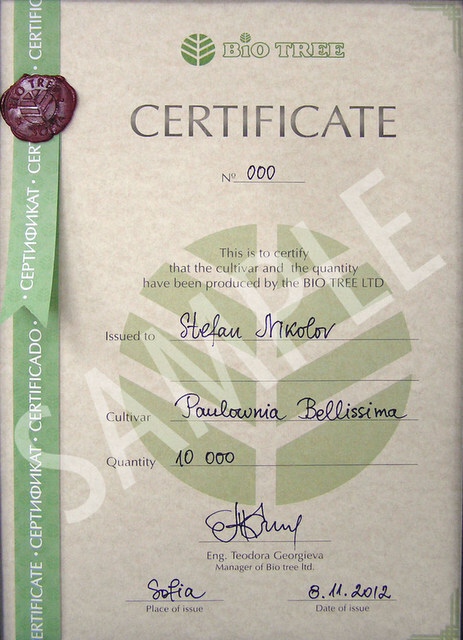 BIO TREE produces and offers to its clients high-quality professional planting material of various berries. АPЕМА® is a Bio tree selected primocane cultivar. The cultivar is high productive and suitable for the temperate climate in Balkan region. 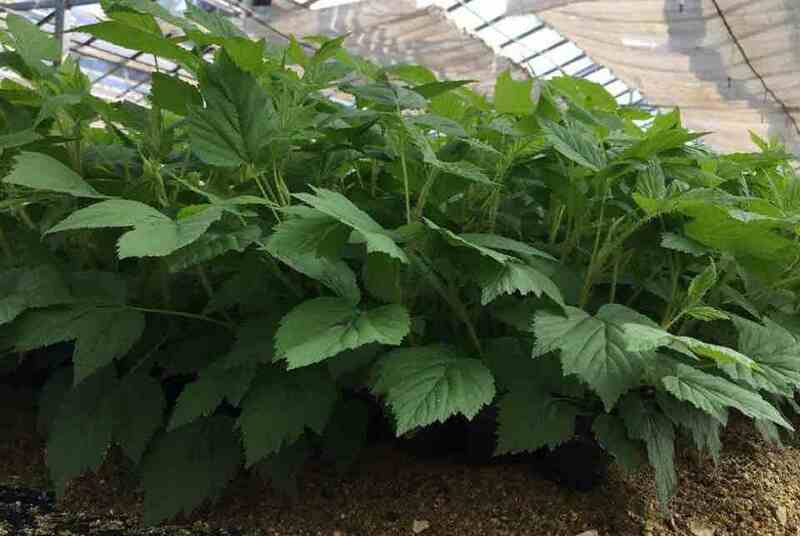 It is grown with the traditional methods used for raspberries. The cultivar produces very strong canes that need light support. There are small numbers of new shoots every year. It is mainly grown for summer-autumn production but could also be cultivated for spring fruiting on its floricanes. The period of fruiting starts from August till October/November depending on local climate conditions. The shape of the fruit is conical, very large, firm and easy to pick up that makes it easy for harvest. 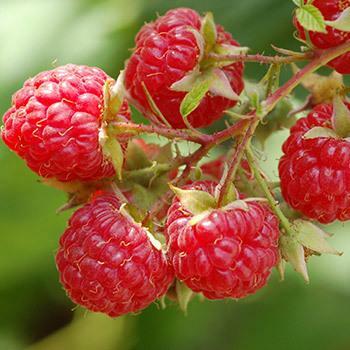 The fruit color is red to slightly darker with a beautiful gloss and size reaching over 10g. Apema possess excellent taste, long shelf life and good aroma. The yields are 20-30t/ha. EMONA® is a primocane variety selected by Bio tree. The cultivar is highly productive and adapted to the climate on the Balkan region. It is a vigorous plant that forms strong canes with over 2m at length. When cultivated for spring production the plant need good supporting construction. The yields on floricanes and primocanes are significant. 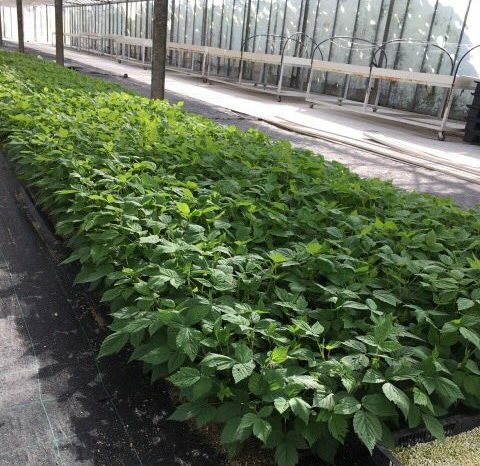 It produces small amount of new shoots throughout the year and it is easy to maintain for both producing seasons. Shape of the fruit is cut cone with pink to pale red color and high gloss. The size is very large and the taste excellent. 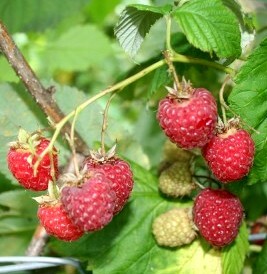 The distinctive characteristic of the cultivar is high firmness of the berries. 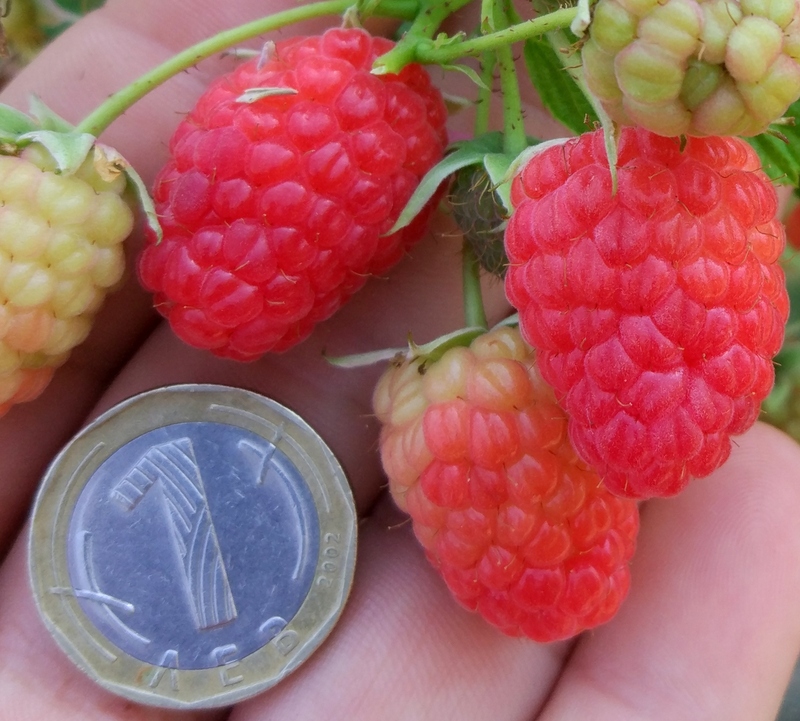 The shelf life of the Emona is several times more than the typical for a raspberry. MEEKER is one of the main varieties traditionally grown in Bulgaria. It produces excellent fruits on lateral branches. The fruits are large, conical with superb taste and aroma. It’s a vigorous plant that requires full sun and sufficient irrigation and fertilizers. The new shoots formed during the current season are very long and require additional support. 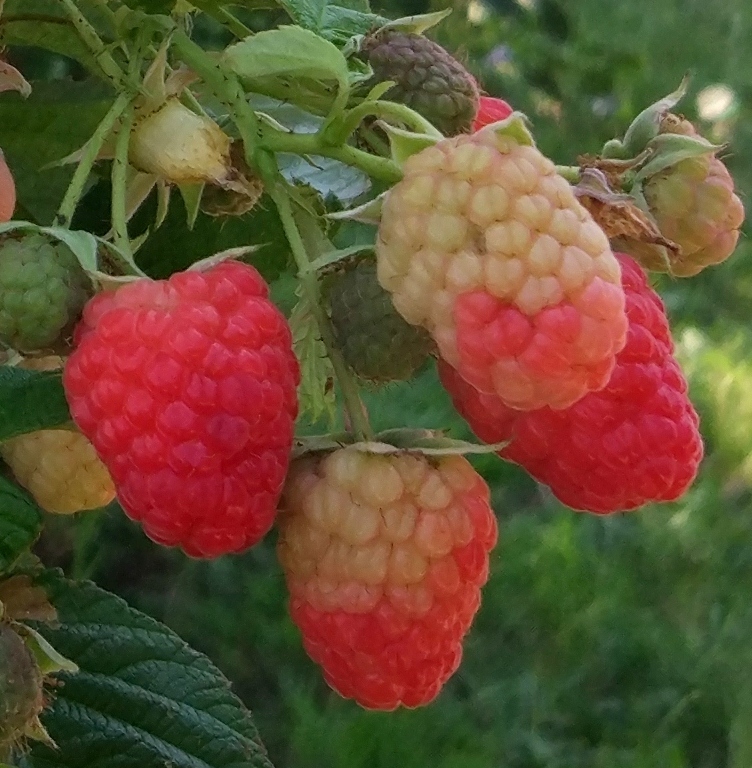 This primocane cultivar delivers fruits in June and again in August-September. 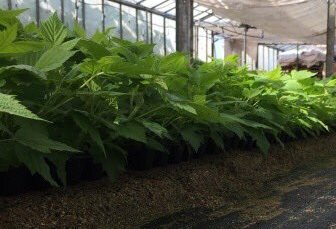 HERITAGE is a traditionally popular variety suitable for commercial cultivation. Main advantages are high yields of large dark red oval fruits. 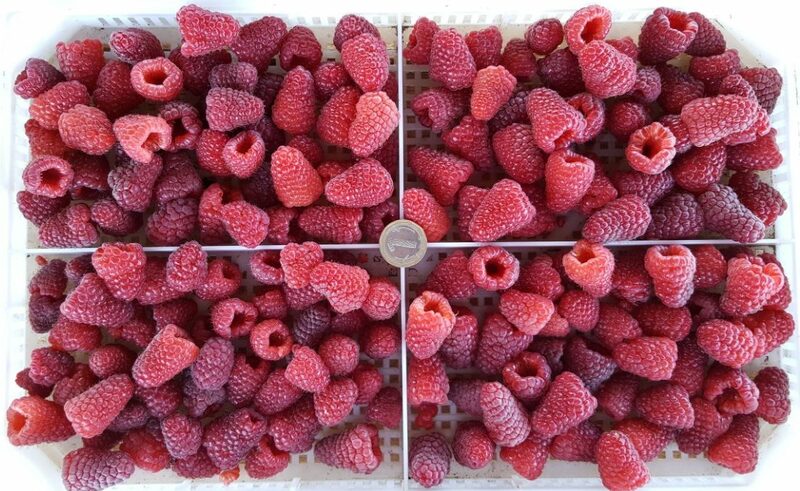 These berries are suitable for direct consumption of processing industry. The cultivar grows well on poor soils but well-drained. The stems are very strong and require minimum support. The plants are cold-hardy. Heritage is a primocane variety that delivers fruits on floricanes in July and on primocanes from September to October. You can make your order HERE.